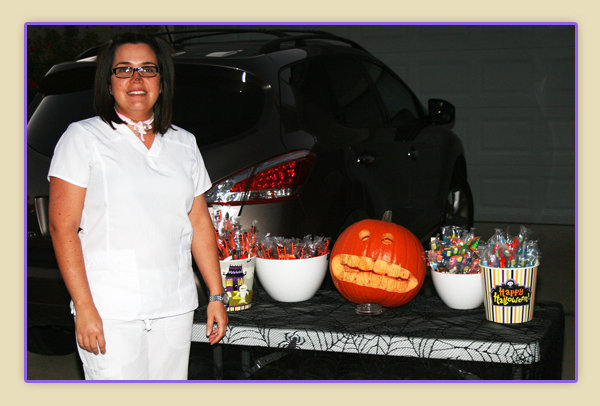 Today is a BIG milestone for us at Smileville Family Dental Center! It marks 5 years that we have been serving our community. We want to let you all know that we are very grateful for the love you’ve shown us within our community. 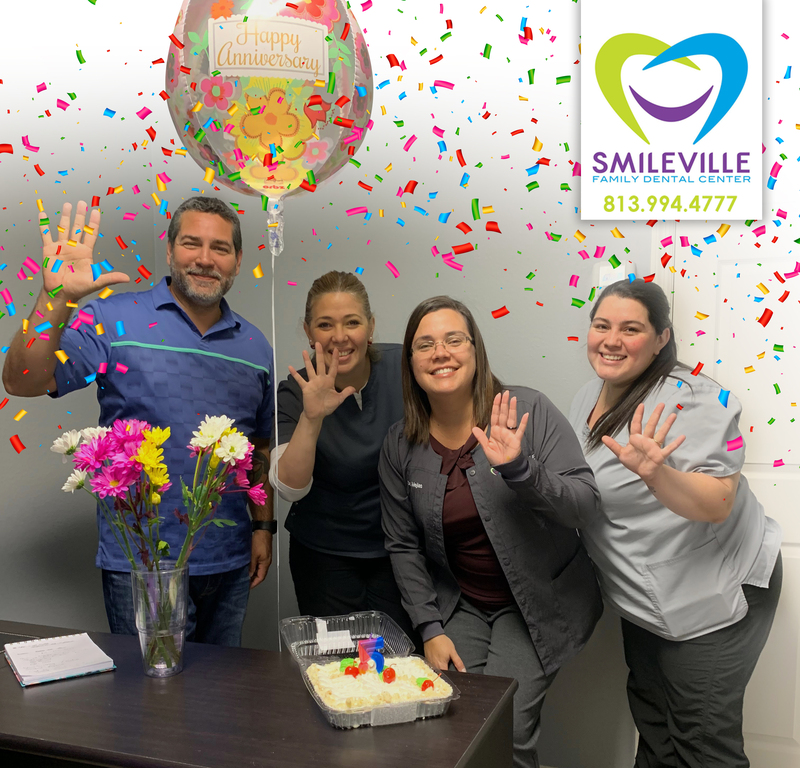 HAPPY 5TH YEAR SMILEVILLE! Bright Smiles for a Bright future! 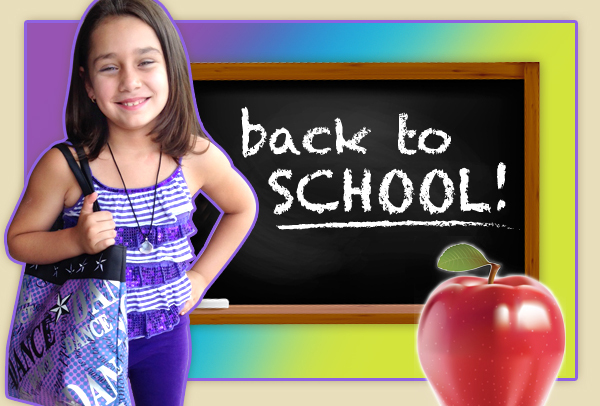 Are we all excited for the beginning of the new school year? I know that our little ones are, so lets start them off on the right foot and help them brighten up those already beautiful smiles! 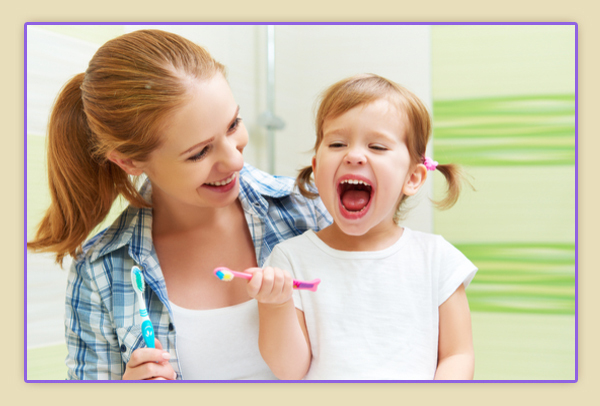 Call us here at Smileville Family Dental Center and schedule a bi-yearly exam and cleaning. Let those little smiles brighten up their classrooms as they do our lives! 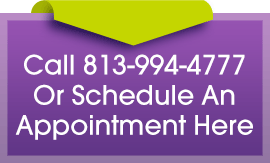 Call now, the school year is around the corner! Smile and say cheese! Yes, cheese! Cheese is good for your smile! 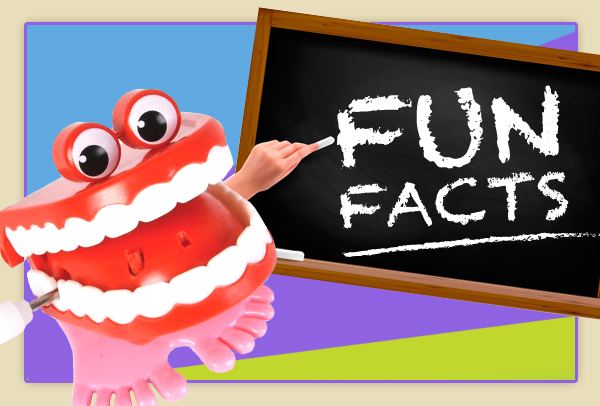 The phosphorous and calcium in cheese actually reduces the pH level in plaque and helps in the re-mineralization of the enamel on your teeth.